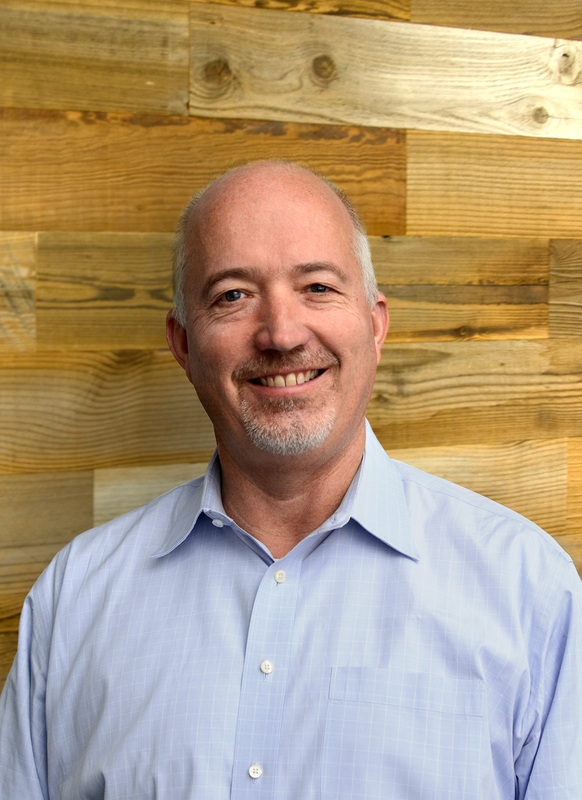 KANSAS CITY, Mo., January 15, 2019 – Digital insurance broker Mylo announced today that it has appointed Jon Carlson as its new chief operating officer. Launched by Lockton Companies in 2015, Mylo activates design thinking, AI technology and customer insights to improve the way businesses and individuals can get exact insurance recommendations and shop from multiple carriers for the best value. Jon brings the Mylo team over 30 years of operational leadership experience with companies in the financial services, insurance, online retail and telecommunications industries. He joins Mylo after three years at C2FO in Kansas City, Missouri, where he was vice president of operations.